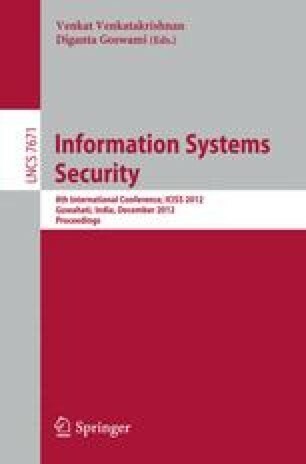 The proliferation in installation of mobile ad hoc networks (MANET) in different fields of application demands attention in enforcement of trust-based security access control. The decentralized and mobile characteristics of MANET, restrains the traditional access control mechanisms to fit into it. In a MANEt, all peers or nodes are not equally trustworthy to request for a service or to transmit a packet. In decentralized system, concept of social trust has been introduced to compute how trustworthy the peer is. A number of trust models have been proposed by the researchers in the past decade, but still exists a lack of proper integration of trust-based access control with mission-critical MANET. In this paper, we propose an access control framework equipped with cognitive trust-based model. The framework integrates aspect of cognition based trust and reputation model, certification based participation schemes and an overall security access control mechanism for MANET nodes. We argue our proposed scheme is realistic and our approach preserves network properties of mobile ad hoc networks and individual characteristics of the nodes.